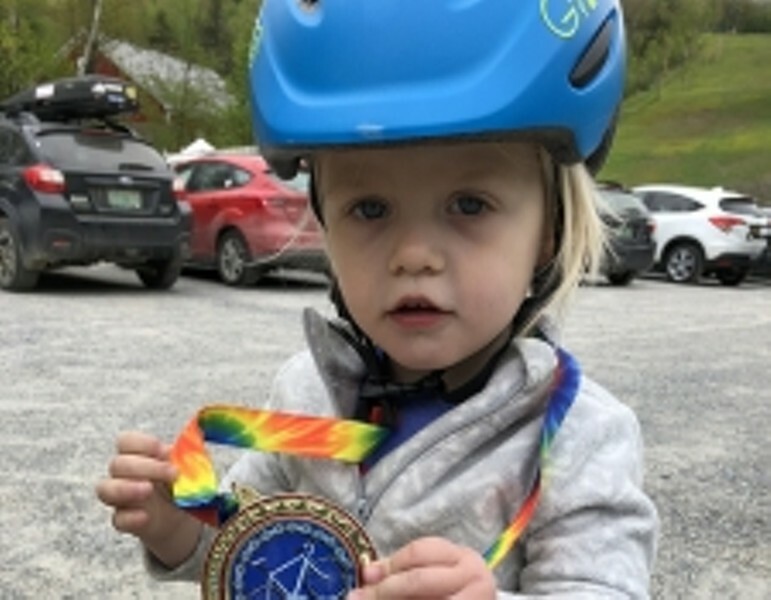 Richard's Ride | Cochran's Ski Area | Seasonal, Health & Fitness | Kids VT - small people, big ideas! When: Sat., May 18, 10:30 a.m.-3 p.m. In memory of cyclist Richard Tom, families and individuals bike varying distances to raise memorial funds, followed by a festival including free activities like a bouncy house and food for riders. Family rides include 4.4-mile, a 5 mile or a 17-mile ride traversing trails and roads closed to motorized traffic. Rides begin at 8:30 a.m. See website for detailed schedule. Price: $25; free for children under 17.